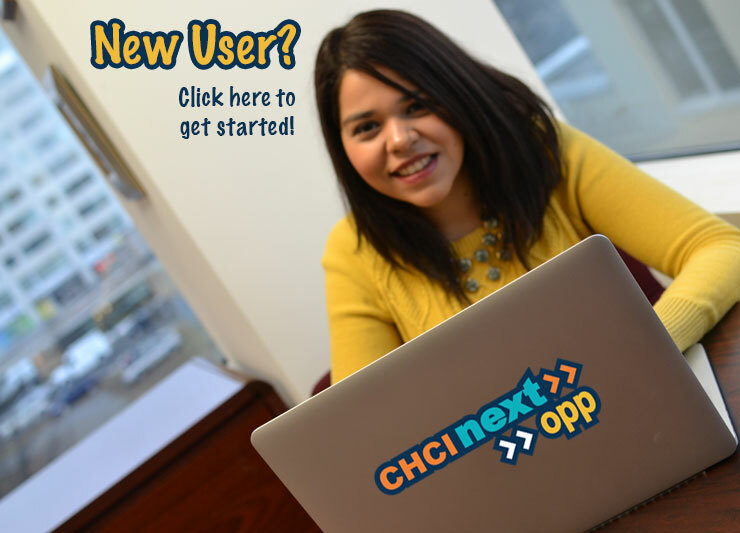 Find programs and scholarships to help you on your path to education and career success! 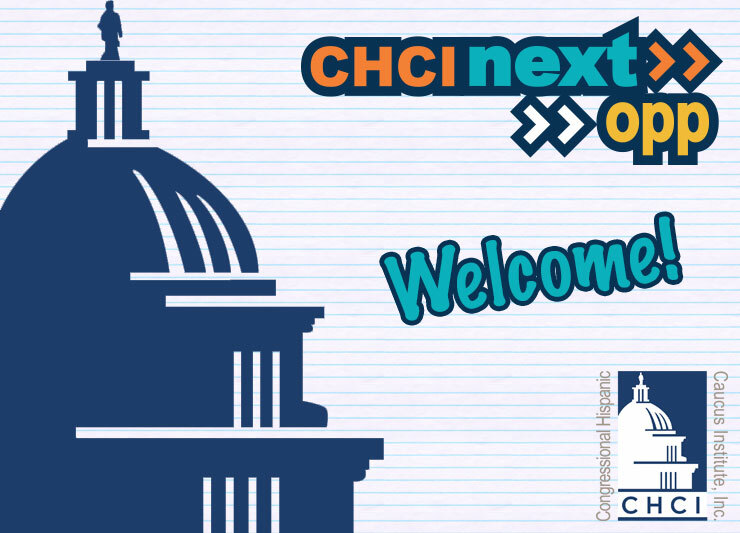 Click here to learn more about this exciting resource! 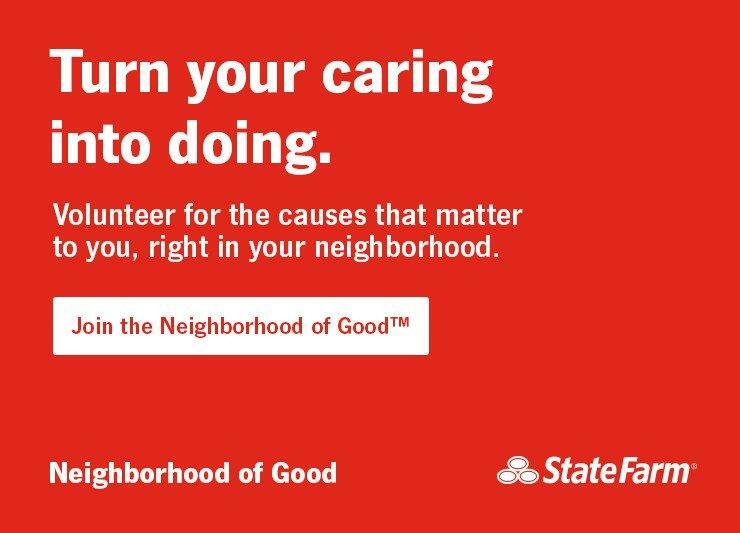 Click here to learn about State Farm's Neighborhood of Good. New to the site? Click here to learn more about how it works! 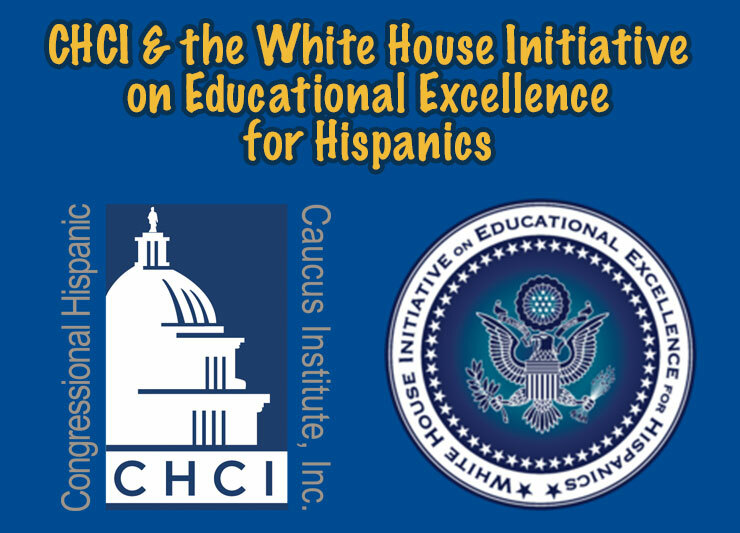 Learn more about CHCI's partnership with the White House Initiative on Educational Excellence for Hispanics!